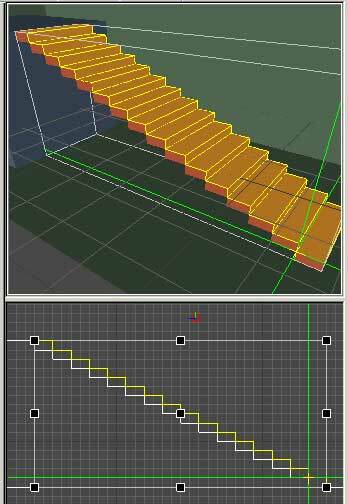 1st story floor to the 2nd story floor by 16 to get the number of steps needed..
the copy/paste easier as well. the next picture you'll see and copy/paste the box. then unselect all and hold 'ctrl' while selecting all the surfaces you need visible. after all of the wanted surfaces is selected, press (shift+J) to join them. Unselect everything again and select all of it, then unselect the surfaces you joined and hit 'delete' to get rid of the rest. 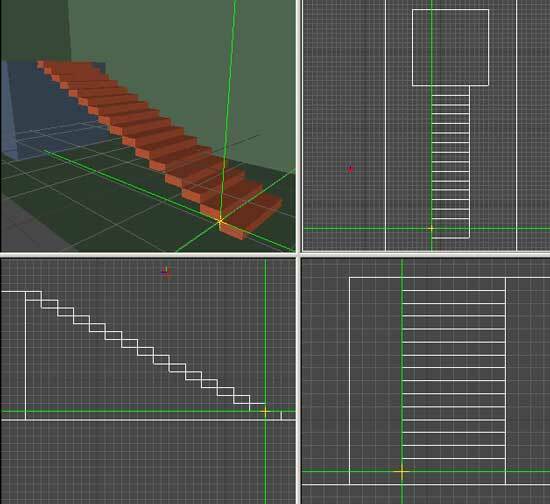 the level as long as the height is untouched..
Can you make a tutorial on "round staircases" too? I've got sortof that kind of thing in my Fracas at the Factory map. If you'd like the ltc file to mess around with, just let me know. 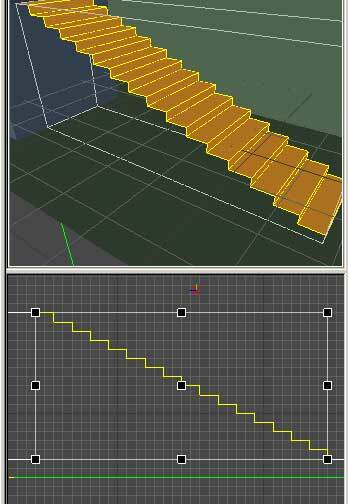 If I'm not mistaken there is a prefab ladder in CJ that looks very much like the one in your photo. Wow, you know what, seeing those directions I finally figured out why I can't map. (Aside from being too lazy to figure it out) It's a mental thing. It reminds me of learning algebra in 9th grade and those blasted sin, cosign and tangent, figuring slopes that I never understood, getting yelled at by my teacher and father, creating constant tension and distress. Graph lines just freak me out! Sorry Spawn, as much as I'd like to, I don't think I'll be able to make a map. But thanks for providing help to those that don't have a weird childhood trauma that prevents them from mapping. Because there are many of our kind! 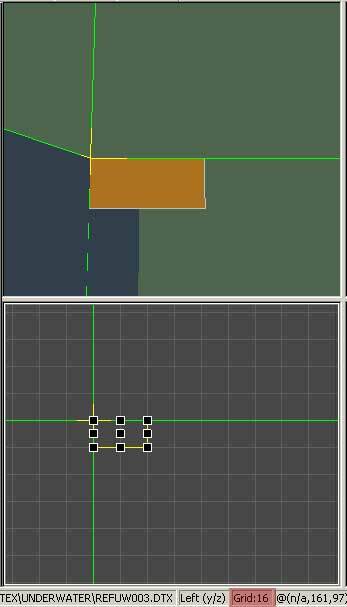 If I'm not mistaken, the majority of the prefabs in NOLF 2 and CJ were created with 3DSMax and imported into dEdit. Alot of those prefabs are so complex geometry-wise (e.g. curved cylinders) that they would take forever to produce or be altogether impossible to make using dEdit. 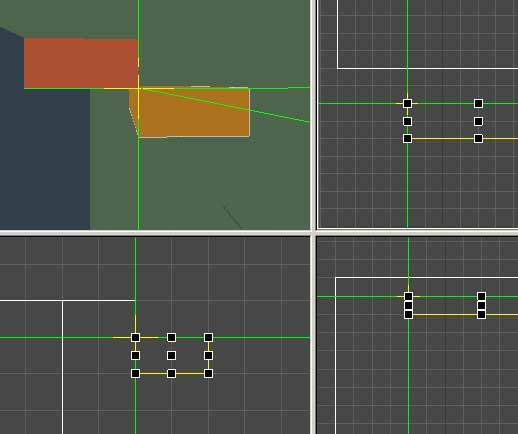 Legbat wrote: If I'm not mistaken, the majority of the prefabs in NOLF 2 and CJ were created with 3DSMax and imported into dEdit. 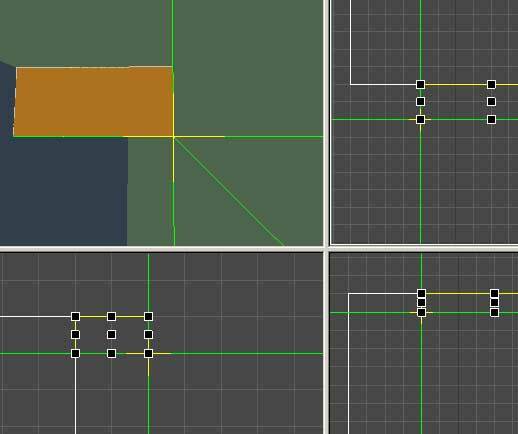 Alot of those prefabs are so complex geometry-wise (e.g. curved cylinders) that they would take forever to produce or be altogether impossible to make using dEdit.